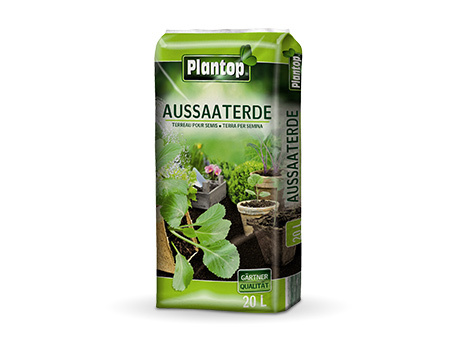 Plantop is our successful brand of top quality premium composts and fertilizers. 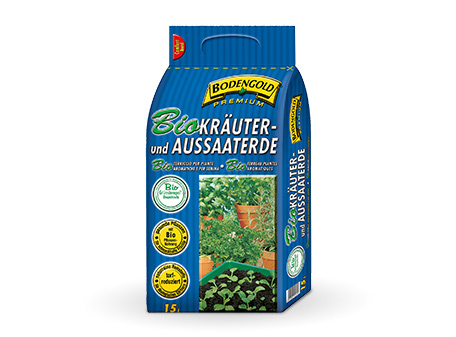 High quality raw materials guarantee successful gardening, with visibly healthy plants and a rich floral display. 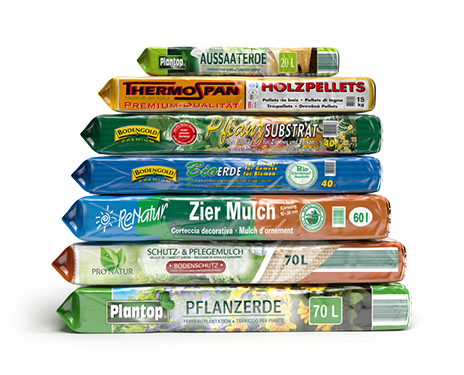 Eco-friendly fuels from the Thermospan range are a genuine alternative to fossil fuels. 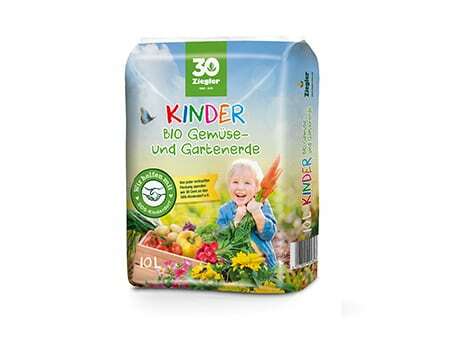 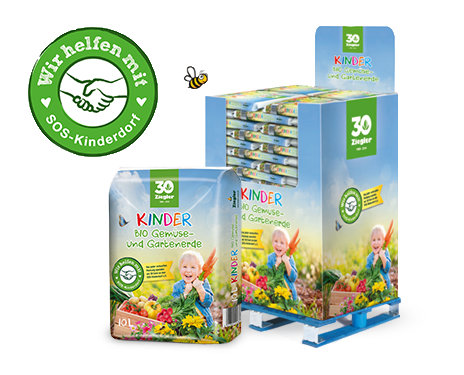 Pro Natur Mulch (Schutz- und Pflegemulch). 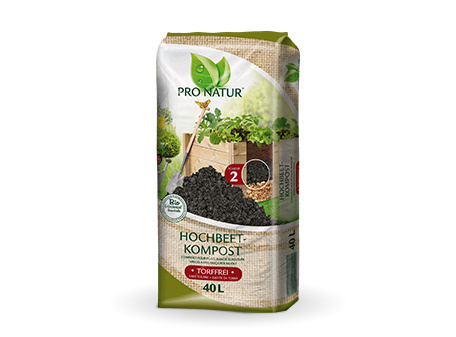 The interlinking of the Timpor® structural wood fibre used in our mulch gives it an exceptional material density. 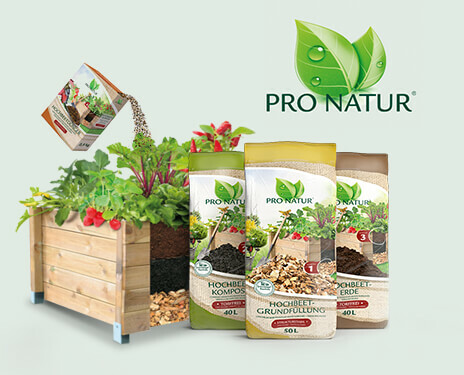 Through its successful Pro Natur brand, Ziegler offers the first ever complete raised bed filling system. 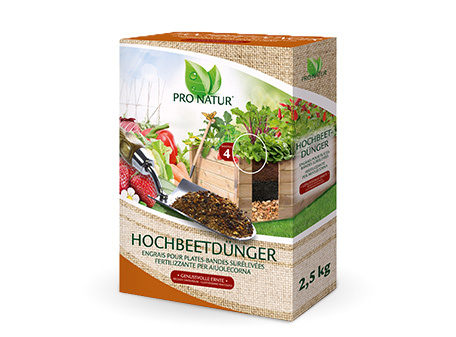 Three simple steps and your raised bed is ready to go!